Are plants intelligent beings? 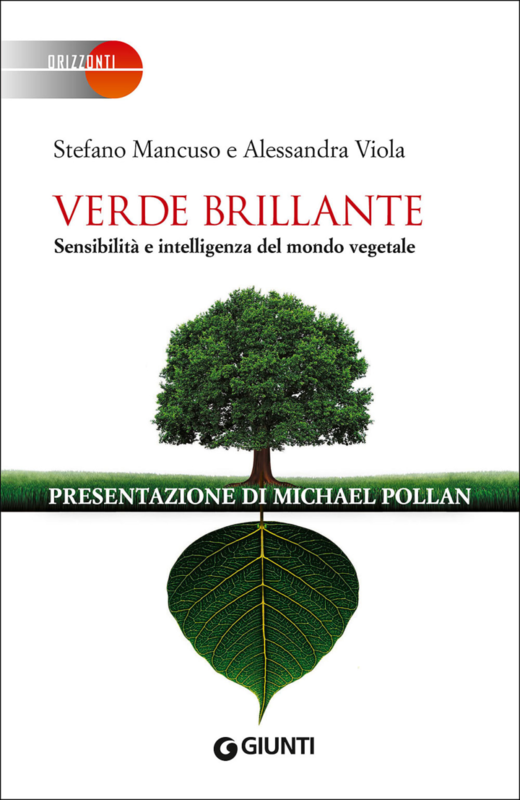 Starting with this simple question, Stefano Mancuso and Alessandra Viola guide the reader on an unusual and fascinating journey into the world of plants. The authors defy stereotypes and commonplace beliefs, instead revealing the unexpected capabilities of plants: these creatures are anything but inferior organisms and like other living beings, they have sensorial capability, they sleep, they have personalities, they communicate among themselves and with animals, they develop strategies for their own survival and they have what could be defined as a ‘social life’. They are capable of choosing, of learning, and of remembering, and are even able to calculate gravity. Their intelligence, denied for centuries in observation of the Aristotelian dogmas, is today reaffirmed on the basis of a series of scientific experiments and has been proven beyond doubt. Plants, which have been vital to humankind’s survival since its appearance on the earth, are in this way destined to play an increasingly important role in the future development of science and technology. One thing is for sure: you can no longer accuse them of being ‘vegetables’! STEFANO MANCUSO is the director of the International Laboratory of Plant Neurobiology (LINV) in Florence, Italy, a founder of the International Society for Plant Signaling and Behavior, and a professor at the University of Florence. Mancuso’s books and papers have been published in numerous international magazines and journals, and La Repubblica newspaper has listed him among the twenty people who will change our lives. ALESSANDRA VIOLA is a scientific journalist, writer of documentaries, and television scriptwriter.